As a full service agency, we are committed to meeting the needs of both the client and the talent. We strive to provide creative, well-trained people of all ages and ethnicities to meet the advertising needs of our qualified professional clients. Creating cohesive work relationships, we will meet the demands of today's industry for film, television, radio, commercials, industrials, voice-overs, runway and print. 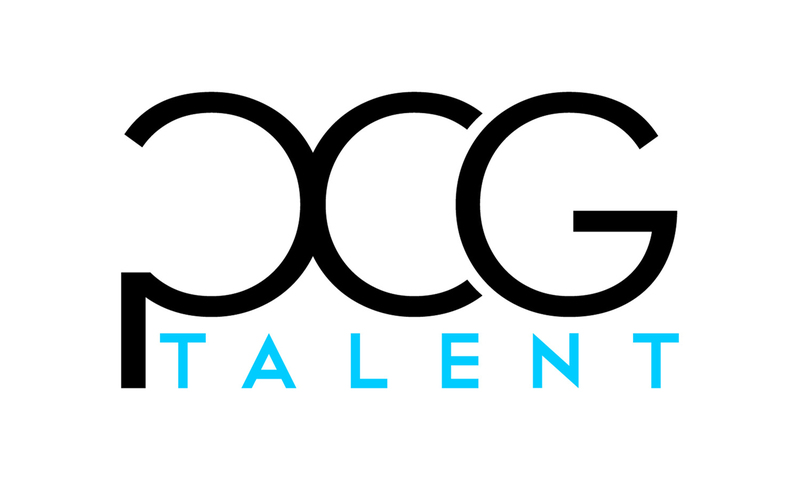 On Jan 1, 2009, the PC-Goenner Talent Agency was established. As an offspring of the Jo Goenner Talent Agency, we take pride in the Goenner legacy, promising to continue the highest standard of professionalism and attention to detail in servicing our clients locally, statewide and nationally. We have offices in Dayton, Columbus, and Cincinnati, Ohio. Constantly adding to the already impressive talent base of the previous agency, we are continuing to add new faces, developing one of the area's most diversified talent pools. To aid in the viewing of our talent base, we have designed one of the Tri-States' premiere web sites. Easily navigated, the site is a powerful booking tool for the clients. Allowing immediate access to our entire database of talent, the site is current and updated each day. The web site is a major marketing tool for the talent, giving opportunity to display pictures, audio, video and resumes. Talent will have access to their site 24/7 allowing them to update personal information at any time. Thank you for your interest and we look forward to servicing your casting needs.